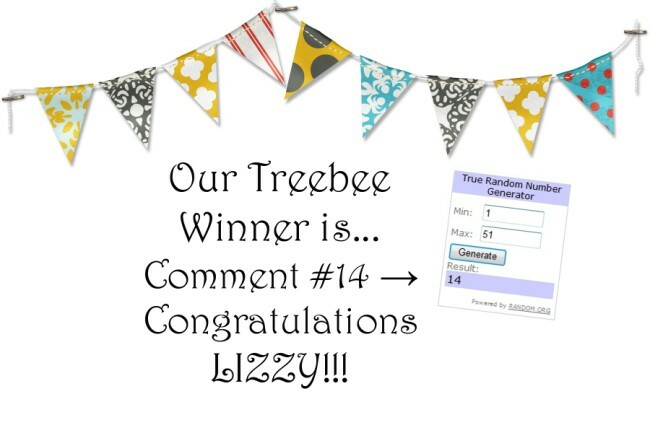 Cap Creations: Treebee Soap WINNER! Thanks everyone for entering our Treebee Soaps giveaway! And thank you Treebee Soap for a great giveaway! Lizzy contact me with your mailing address so we can get your prize out to you! I can't believe I won. I am excited to try out these products. Thank you. I received my wonderful Treebee giveaway this weekend. Sorry I am late in thanking you I was involved with our quilt show which meant I was there every hour for 4 days and I am flat out exhausted but thrilled to try out these wonderful products. I already tried the lotion and it is wonderful. Thank you again. Lizzy- So glad you got them! Thanks so much for reading the blog!